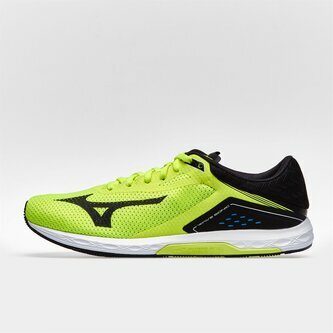 Every runner needs equipment they can depend on, look no further than the Mizuno Wave Sonic Running Shoes in Safety Yellow, Black and White. 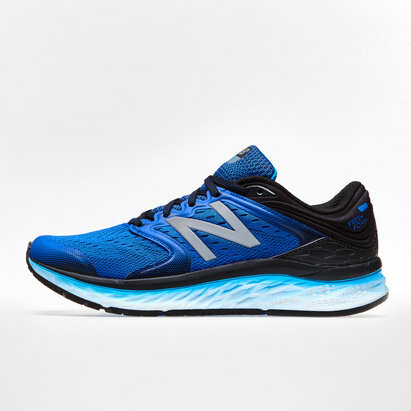 Whether you're on a long distance run or an uptempo workout these Sonic trainers deliver versatility that w8ill help you pick up the pace when you need it the most. 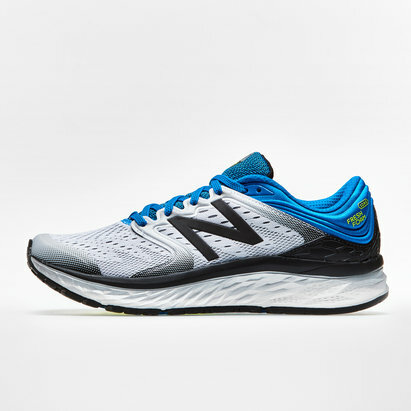 These running shoes come crafted with the brand new U4icX Wave midfoot construction to give you plenty of cushioning for longer distances while the high toe spring combined with the zig-zag outsole creates the aggression you need for a quick take-off. They have been designed with a thin, seamless upper in order to create a snug and glove-like fit. The minimal construction ensures that the weight stays low whilst the 4mm heel-to-toe offset gives a more natural low-to-the-ground feel.